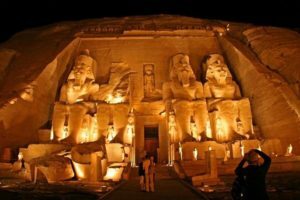 The magnificent temples in Abu-Simbel become even more enchanting at night when the sound and light show lights up the facade with wonderful lighting, music, and narration. Artists inspired by its history take you back thousands of years ago to show you how Ramses the Great ruled Egypt. A masterful spectacle, the show includes projections on the great and minor temple facades that show you how they once looked. The script is developed in nine languages (English, Arabic, French, Italian, Spanish, German, Russian, Chinese and Japanese) and earpieces are provided for your convenience.The show is usually played 3 times daily, at 6, 7 and 8 pm. 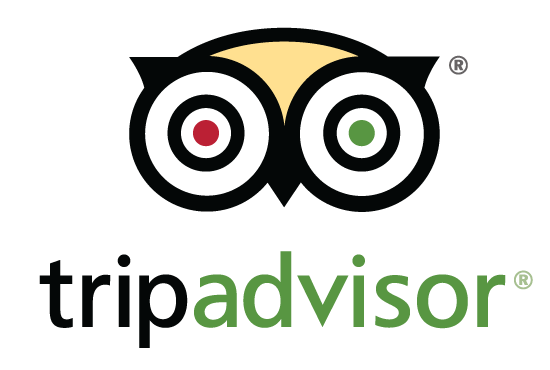 It can be booked on-site or through any travel agency in Egypt or Aswan. Your hotel can also assist you in making a reservation and arranging the transport to Abu-Simbel.